The Godard Family: It's Alive! Our blog is born! 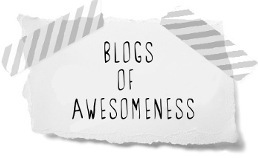 We decided to conform and join the blogosphere!